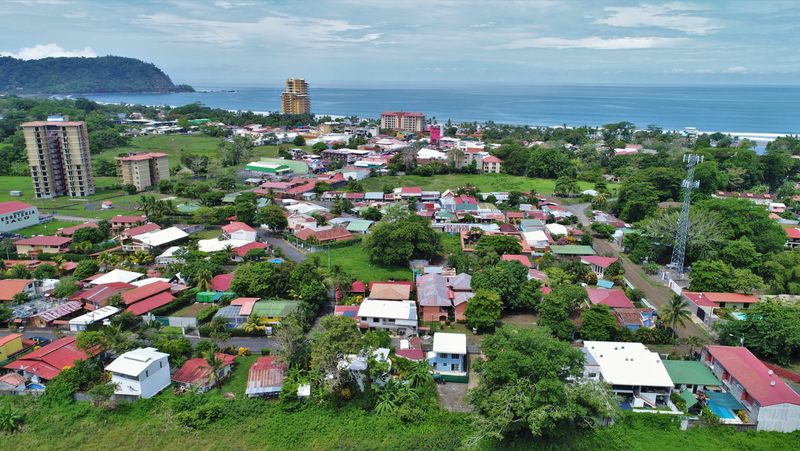 Is Dominical Real Estate the right expat community for you? Dominical Real Estate provides beach access to some of the most beautiful beaches in Costa Rica. Dominical is a beach town located on the Pacific Coast in Costa Rica.